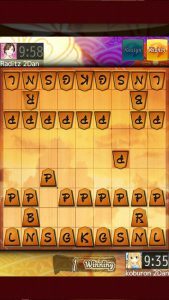 I would like to introduce one of the best mobile apps for play Shogi. 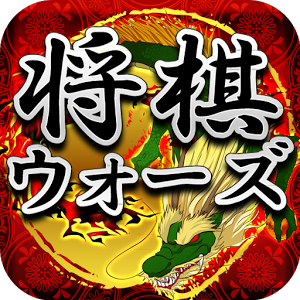 ShogiWars (EN) is an app created by HEROZ JAPAN that allows you to play shogi with another people online. On his free version you can play 3 games per day or try to beat the computer so many times as you want and for 500 yen/month (4.5 euros) you can have unlimited games. 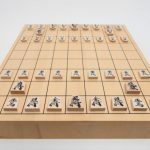 During the game you can use what they call a kishin, then automatically the game will make the best 5 moves, but you have to use wisely because you only get 1 kishin per day, or you can buy it. 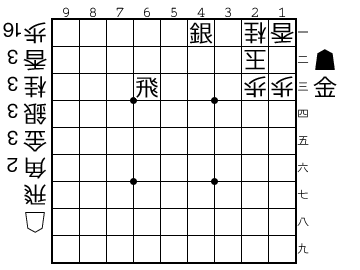 The computer aid uses the Ponanza software, the best Shogi program nowadays. 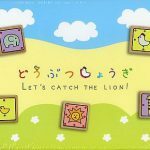 You can translate the game to English and choose what type of pieces you want. 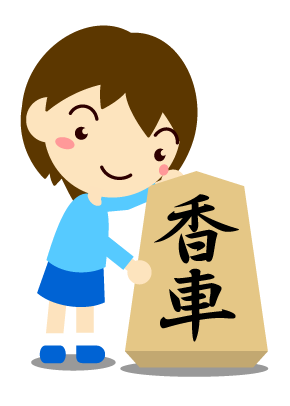 You can choose the japanese ones or try the ones written in English. The game screen is quite good and very easy to use. You also have your personal user page were you can check your old games and see your performances. There is the option to add friends so you can play against people you know. If you already have this app or you will download it add me as friend so we can play. 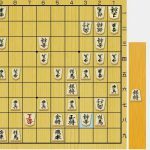 Every time you make a Shogi opening you will see a cool animation. 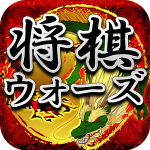 HEROZ JAPAN also have other mobile games like Chess Heroz, Backgammon Ace and Doubutsu Shogi.